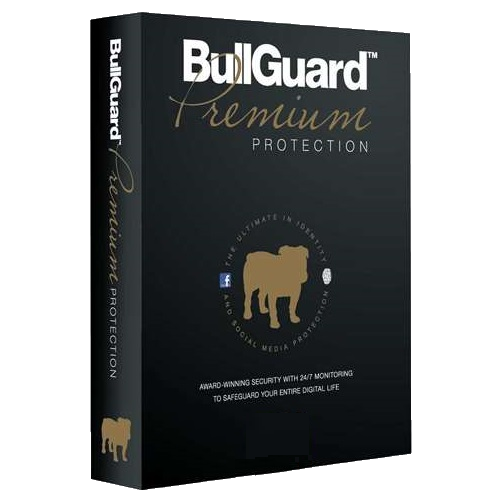 BullGuard’s new firewall gives you added layers of heavy duty protection against malware and intruders. Fully optimized for Windows 10, it even tracks security updates. It also uses less CPU power, so your other applications run smoothly.Its enhanced features include Application Filtering—giving end-to-end protection before, during, and after you download apps. The firewall also blocks unauthorized attempts to connect a device to the Internet. It’s like a virtual moat guarding your devices and keeping marauders at bay.